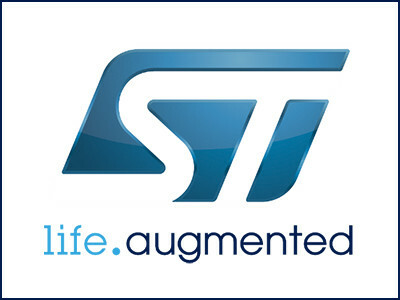 STMicroelectronics (NYSE: STM) today revealed its contributions to an intelligent toothbrush system from Oral-B. 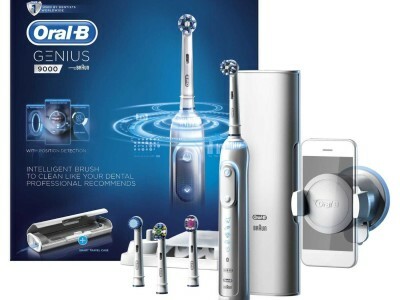 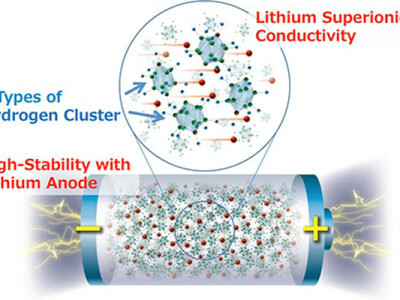 ST’s motion-sensing and control chip inside the toothbrush help develop healthier brushing habits. 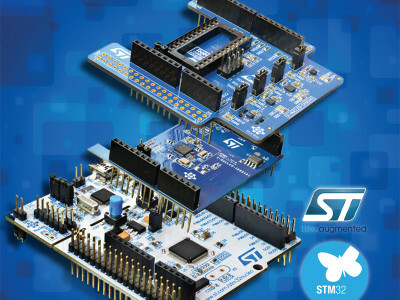 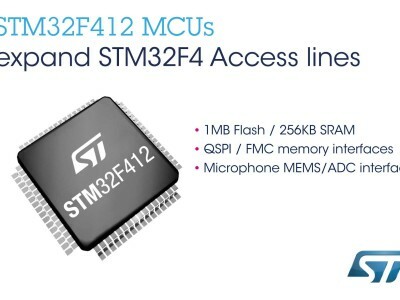 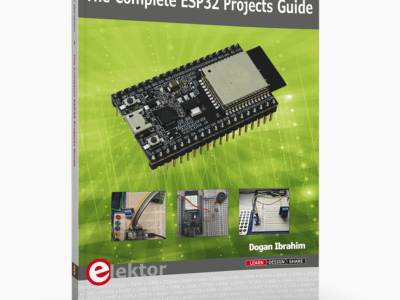 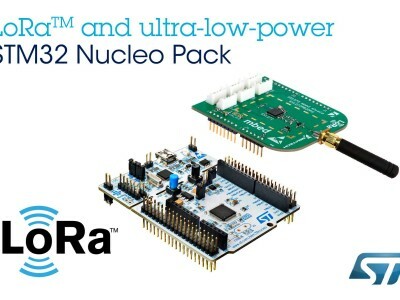 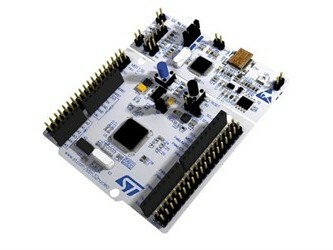 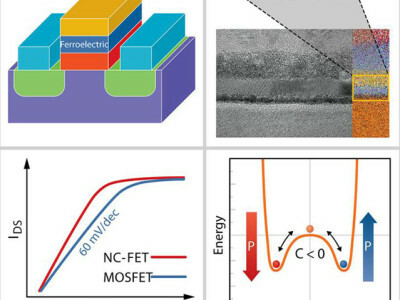 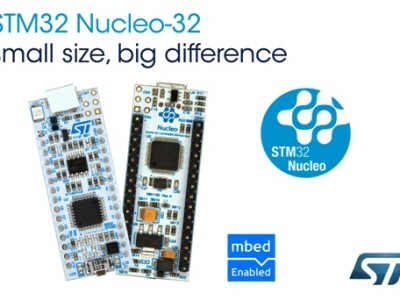 STMicroelectronics has extended its high-performance STM32F4 microcontroller (MCU) series at the entry level, introducing new devices with more memory and extra features, as well as the first STM32F4 MCUs qualified to 125°C. 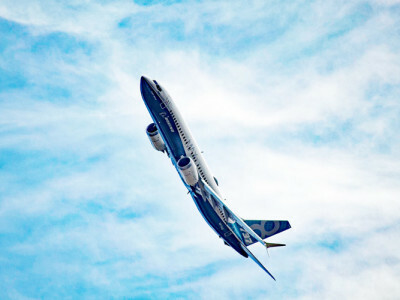 Enhancements to the quick-start Discovery Kit help developers take advantage of the new features.